Do you know? 8 out of 10 businesses fail within the first five years because of poor management. Running a successful business requires good management skills. 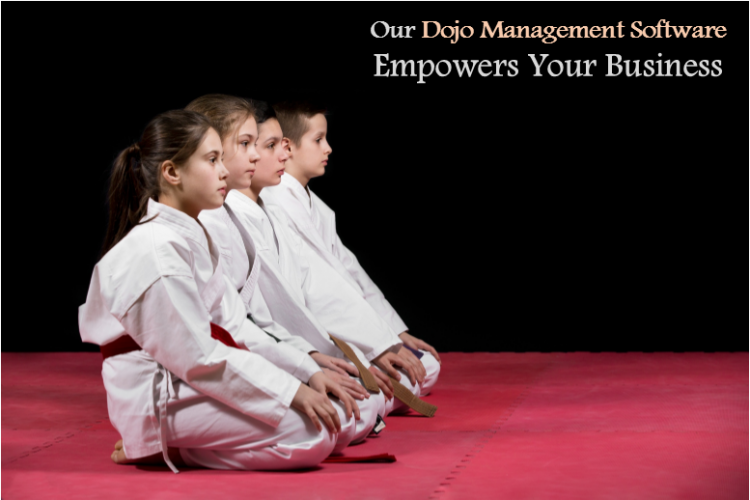 Whether you run a martial arts school from the local YMCA or have rent out a space for your studio, it is really important for you to understand that you are not just an instructor but also a manager of your business. 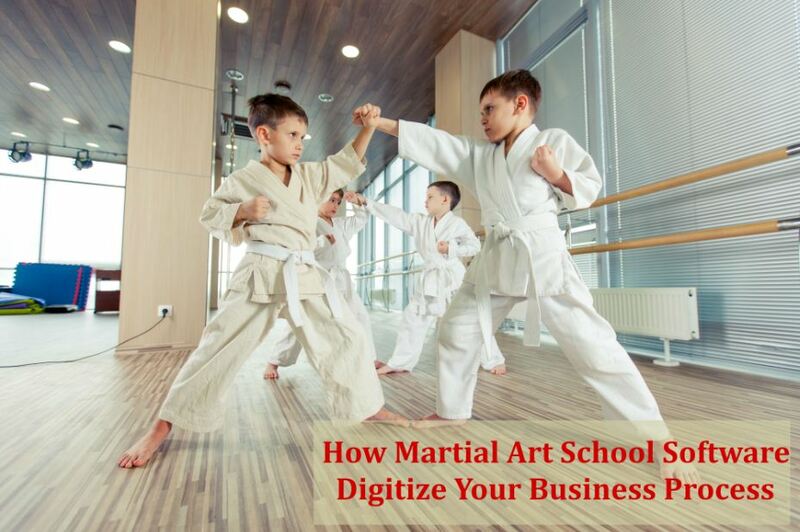 You have to be competent in many facets – marketing, accounting, billing, sales, tracking, and payments – apart from teaching martial arts to your students. 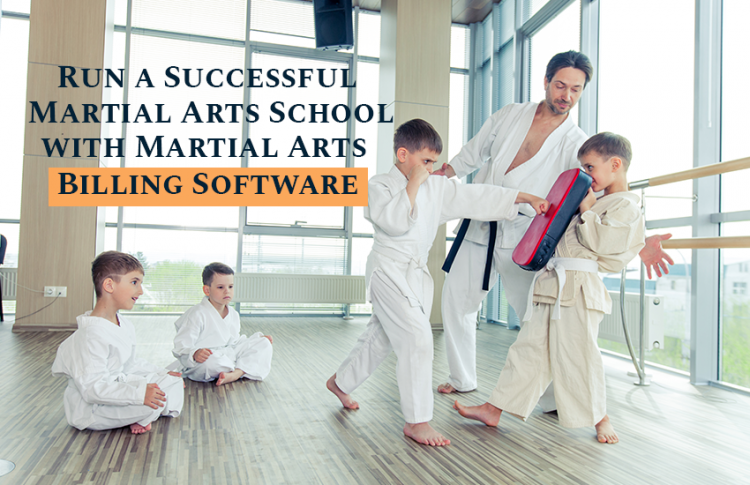 With years of experience in running a school and providing martial arts members management software to other schools, we have found that these expert tips can help any martial arts school owner to run a thriving, profit-making studio. • Who you are aiming at? • What is the pain point of your demographic? • What benefits they will get? • What you are offering? • What do they need to do next? Be specific about your targeting. 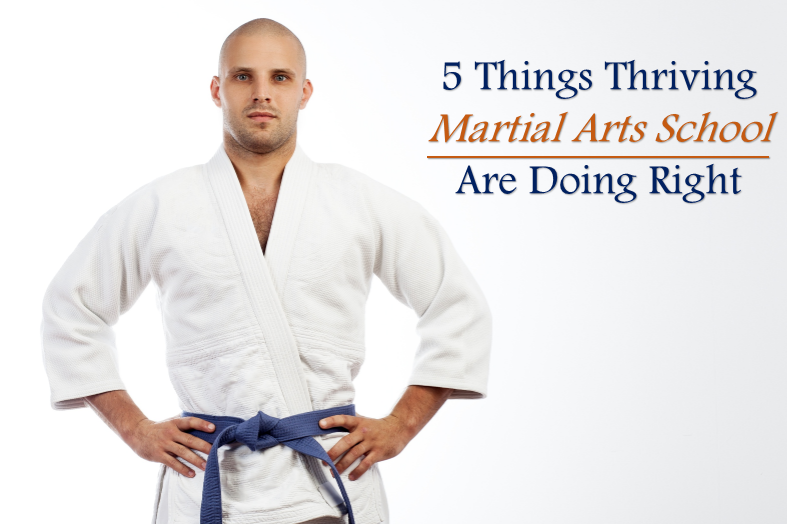 Understand their problems and provide value to them through your martial arts courses. Having a social media presence for any business is the need of the hour. This is the place where you can connect with your target audience, engage them, and finally convert them to paying customers. Each social media platform is different but make sure to create a business page not profile for your school. What you share here will influence people to enroll in your program. Post pictures related to promotional offers, special discounts, events, and other school announcements to drive engagement and actions from potential customers. The main service your martial arts school provides is instruction. Understand your costs and expenses and charge your students the right fee. Do not undervalue your service. Try to avoid offering excessive discounts because it may later result in revenue loss. There is no right or wrong price in the business world. 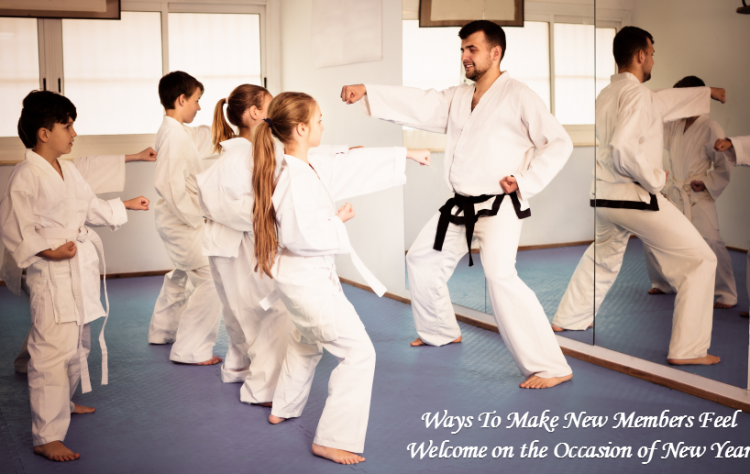 Price your martial arts programs accurately by taking into consideration these factors: the value of your programs, costs you are incurring, the demand for your services, and customer satisfaction. Communication is vital for any type of business. 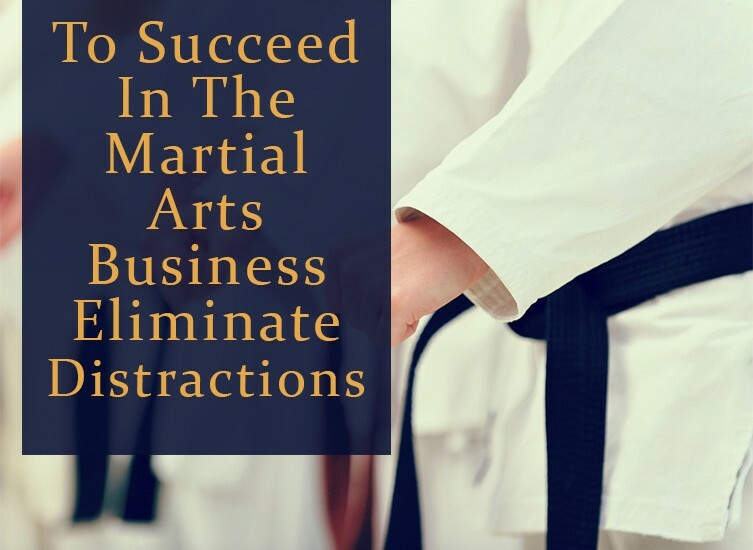 As a martial arts instructor and business owner, you will be required to communicate with students and their parents and instructors (if any). Streamline parent-student-teacher communication loop. Everyone should be on the same page. Communicating the strengths and weaknesses of students with them and their parents help them learn actively and seek support when needed. Parents feel empowered to work as allies with instructors to help their children learn quickly. Reach out to students and parents through SMS, text messages, and emails to save more time and energy for in-class learning. Don’t be “Jack of All Trades, Master of None.” You started your school because you love teaching and have a passion for martial arts. You want to share your knowledge with people around you and are doing this through your dream studio. So don’t exert too much pressure on yourself by doing each and every task yourself manually. 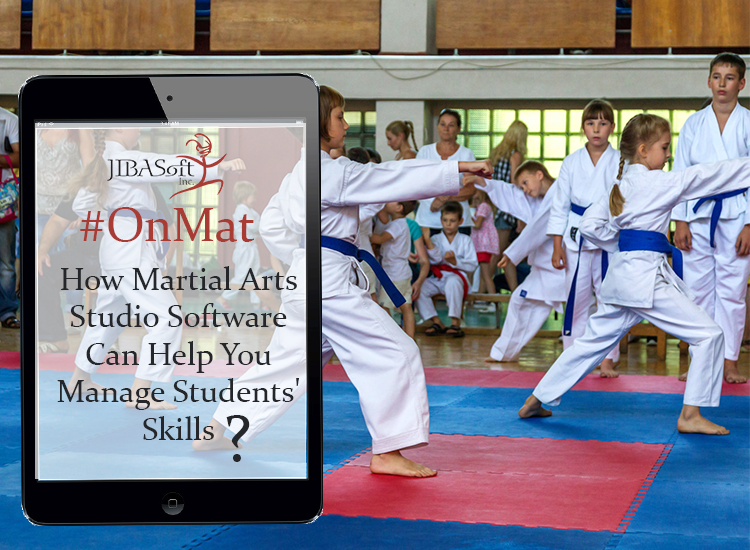 Use our martial arts school management software – OnMat and reduce administrative duties and errors. It has a smart and simple dashboard that lets you automate attendance, belt and skills testing, payments, billing, and everything in between. Stop doing everything yourself and let our OnMat software do it for you. You focus on teaching and let our technology do the rest. 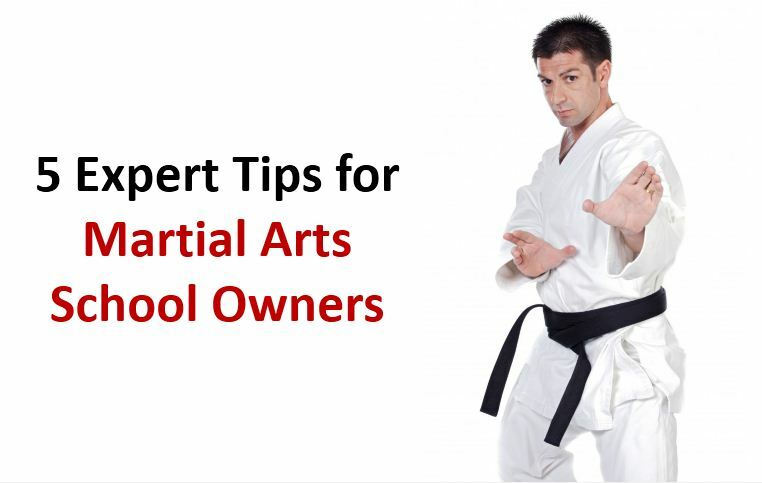 These expert tips will help you look at your martial arts school in a different light and achieve more in the future. 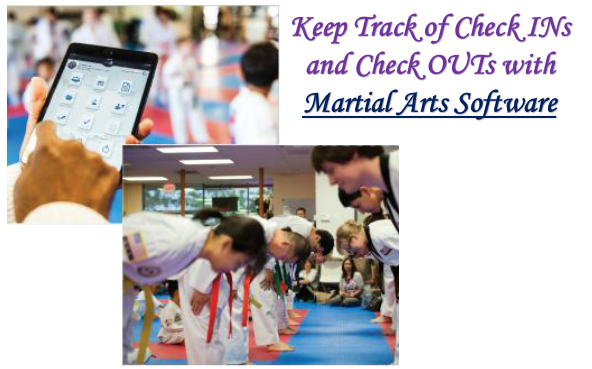 If you want to work smarter and grow your school quickly, then start using martial arts members management software. 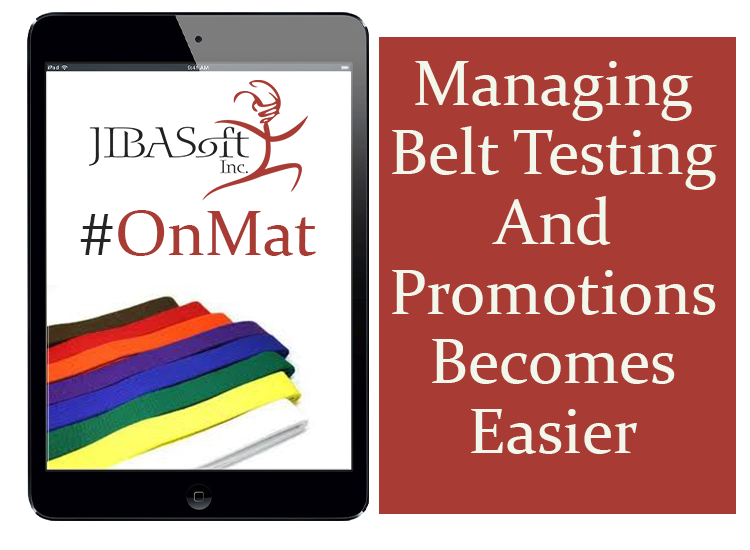 Our OnMat software is designed to help school owners manage everything from a central dashboard – attendance tracking, invoices and billing, social media promotion, automated email and SMS communication, skill testing and belt promotions, and so much more. It has powerful features that can convert your school into a profitable venture. 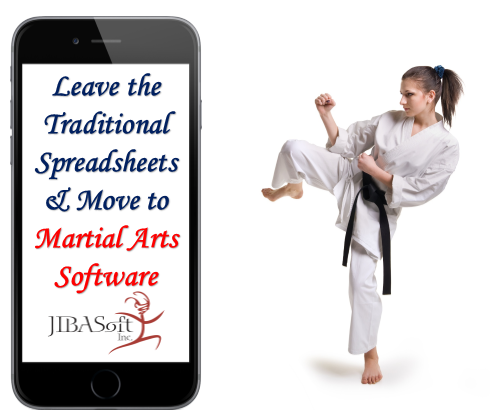 Request for a free demo for our martial arts members management software today!